APJ Abdul Kalam Technological University B.Tech Eighth Semester All Engineering Branche Syllabus are Available to Download as PDF Files. S8 Syllabus are Categorised and Download as Supperate Files for KTU S8 Computer Science and Engineering (CSE), KTU S8 Mechanical Engineering (ME), KTU S8 Civil Engineering (CE), KTU S8 Electronics and Communication Engineering (ECE), KTU S8 Electrical and Electronics Engineering (EEE), KTU S8 Information and Technology (IT), KTU S8 Applied Electronics and Instrumentation Engineering, KTU S8 Aeronautical Engineering, KTU S8 Automobile Engineering, KTU S8 Biomedical Engineering, KTU S8 Biotechnology, KTU S8 Chemical Engineering, KTU S8 Electronics and Biomedical Engineering, KTU S8 Food Technology, KTU S8 Industrial Engineering, KTU S8 Instrumentation and Control Engineering, Mechanical (Automobile) Engineering, KTU S8 Mechanical (Production Engineering), Mechatronics Engineering, KTU S8 Metallurgy, Naval Architecture and Ship Building, Production Engineering, and Safety and Fire Engineering. 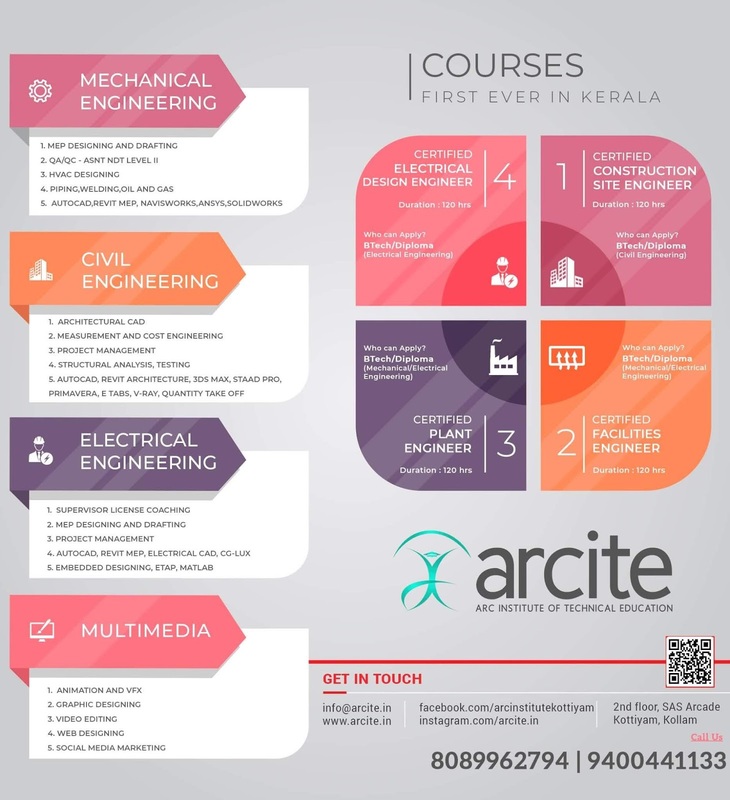 KTU S8 Syllabus for ktu all engineering branches, APJ Abdul Kalam Technological University B.Tech Eighth Semester All Engineering Branche Syllabus are Available to Download as PDF Files.KTU B.Tech S8 Syllabus For All Branches S8 Syllabus are Categorised and Download as Supperate Files for KTU S8 Computer Science and Engineering (CSE), KTU S8 Mechanical Engineering (ME), KTU S8 Civil Engineering (CE), KTU S8 Electronics and Communication Engineering (ECE), KTU S8 Electrical and Electronics Engineering (EEE), KTU S8 Information and Technology (IT), KTU S8 Applied Electronics and Instrumentation Engineering, KTU S8 Aeronautical Engineering, KTU S8 Automobile Engineering, KTU S8 Biomedical Engineering, KTU S8 Biotechnology, KTU S8 Chemical Engineering, KTU S8 Electronics and Biomedical Engineering, KTU S8 Food Technology, KTU S8 Industrial Engineering, KTU S8 Instrumentation and Control Engineering, Mechanical (Automobile) Engineering, KTU S8 Mechanical (Production Engineering), Mechatronics Engineering, KTU S8 Metallurgy, Naval Architecture and Ship Building, Production Engineering, and Safety and Fire Engineering.